We're proud to announce the addition of Kent Lovelace to our family of artists at Indigo. 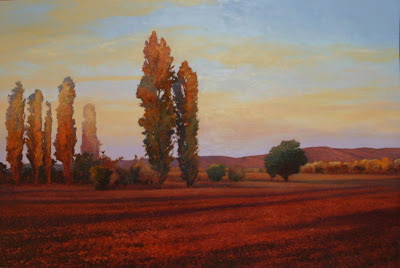 He is truly a master artist who creates stunning Oils on Copper! Be sure to stop by and see his work during Charleston's last Art Walk of 2010...this Friday from 5-8pm.